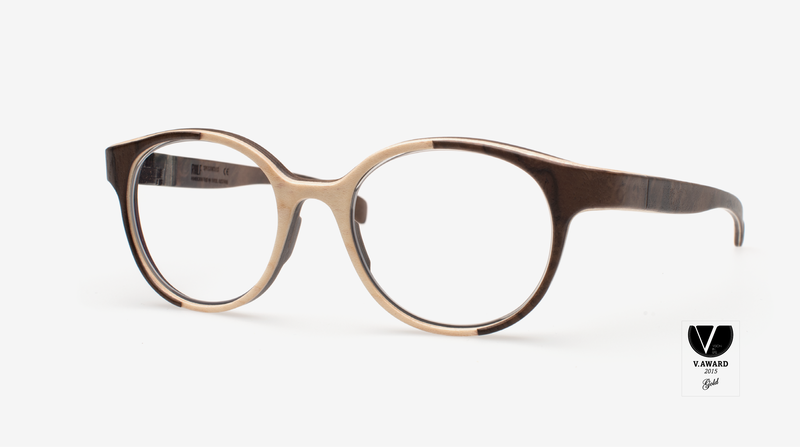 A small, family-run business situated in the heart of the Tyrolean Alps, ROLF Spectacles produces handmade, lightweight, wood eyeglass frames. ROLF was founded by Roland Wolf and Marija Iljazovic, who both apply their extensive experience and knowledge in optometry into the brand. 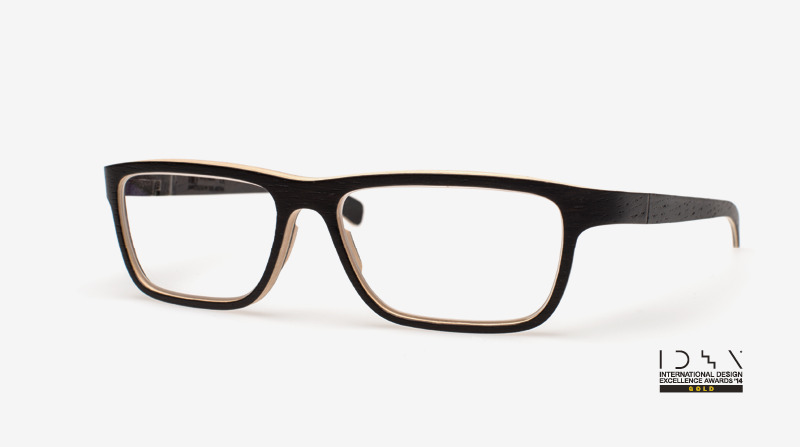 While there are various types of wood utilised in the frames – maple, tineo, walnut, oak, macassar ebony and zebrano – the most notable element of the glasses is the innovative hinge. During opening and closing, an integrated mechanism prevents the temple from closing on its own and holds it in the right position. The hinge is screw-less and better yet – maintenance (and splinter) free.